Each of us is born into this world with unique interests and abilities. This diversity makes our communities and the relationships within them very interesting. Life would be uninteresting, even boring, if we all thought, desired and acted the same. 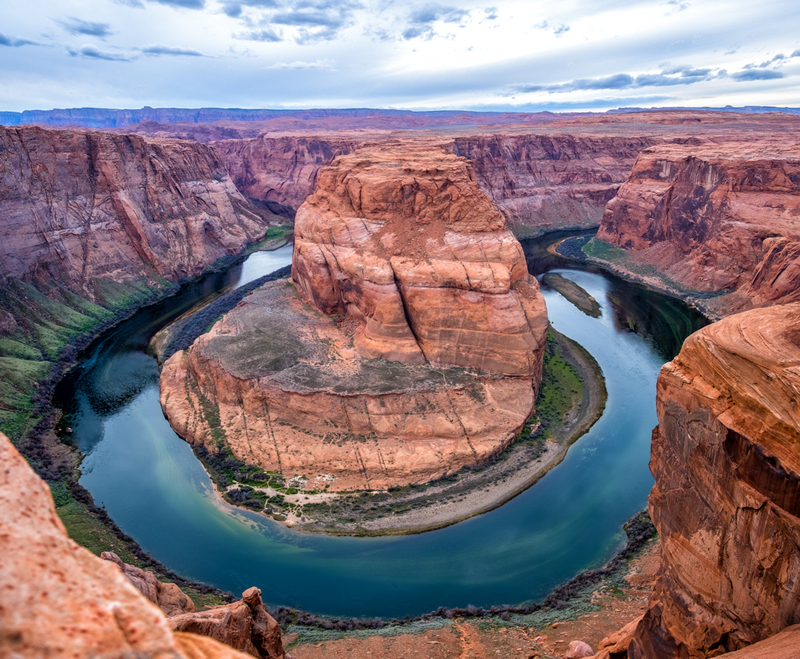 Earlier tonight, I was at the famous Horseshoe Bend in Page, Arizona and it brought me joy to photograph and then process an image of this magnificent monument. At the same time I was shooting this image, my younger brother, Darin, was finishing a 50 mile run just a few miles from Horseshoe Bend. Although he is a veteran triathlon competitor, this was his first ultra-marathon and completing the run was a source of joy for him. We both found joy in our journeys today but in much different ways. What brings joy to your life? What do you admire about how others find joy in their own journeys? Thank you for always celebrating what is right in the world. Your optimism and love are wonderful qualities. I love you very much. God bless you and your dear family.